Those wanting the just-arrived 21012 Auburn Football Fan Guide guide can pick one up at the Auburn athletic complex during regular business hours. 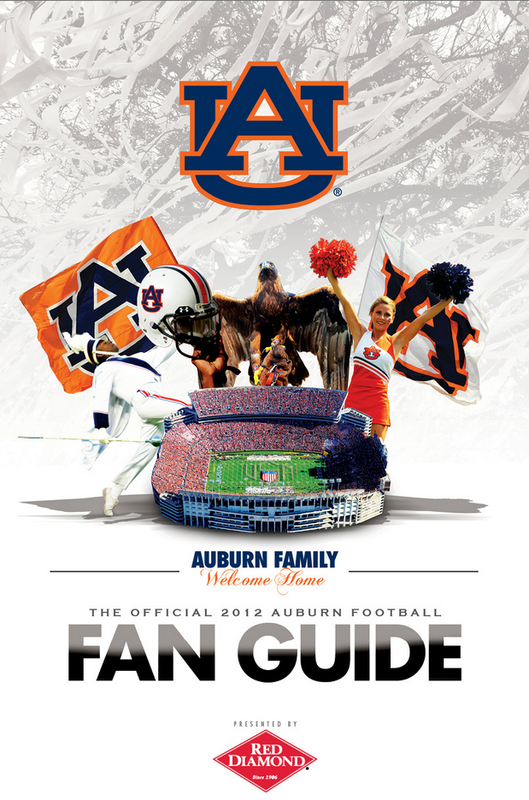 The free guide will also be available at Auburn’s Fan Day on August 12, as well as on AuburnTigers.com. Related: The Cover of the 2012 Auburn Football Media Guide.